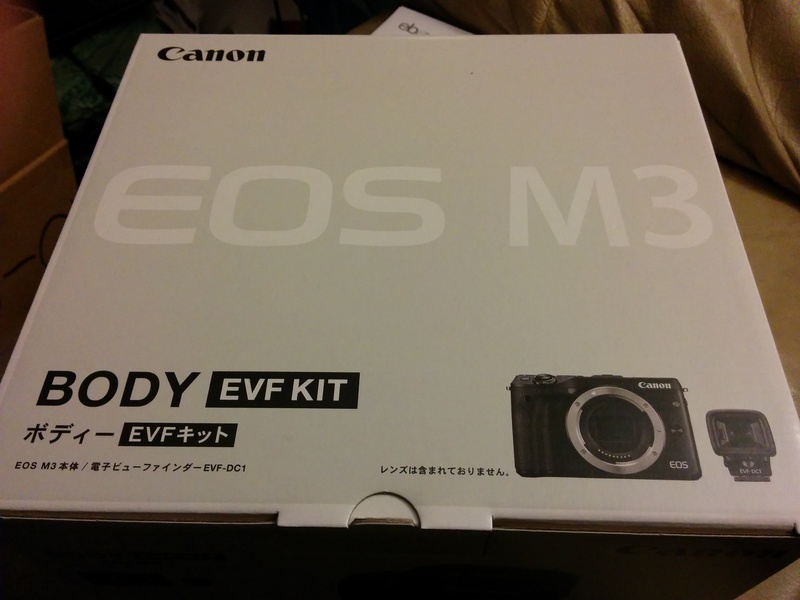 So I ordered a Canon EOS-M3 and electronic viewfinder while I was away on holidays. It arrived at my home the same day I got back! I have had a chance to play with it a little bit, but have really been too busy with some projects over the last little while to put together my hands on review. Here’s a hint though! I like it, it really like it and think it is almost there! This is what I came home to! This entry was posted in Gear, What's New and tagged Camera, Canon, EOS, EOS-M, EOS-M3, New. Bookmark the permalink.